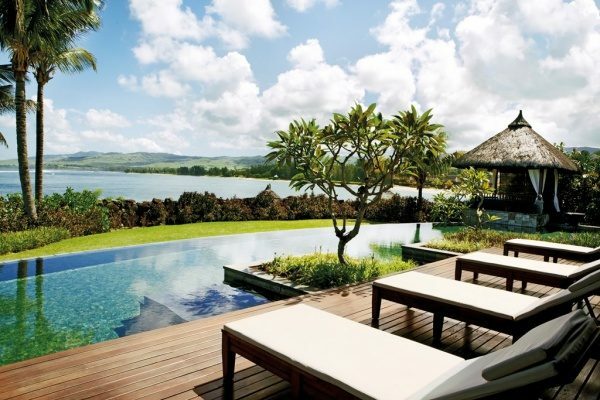 Whether you’re looking for beachside unwinding, or seeking adventure in lush rainforests or magical, dolphin-inhabited waters, Mauritius has something for everyone. 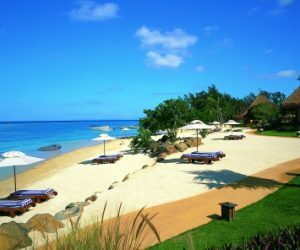 Whilst you can happily enjoy Mauritius from your sun lounger, relaxing under the palm trees (perhaps with a locally crafted rum cocktail in hand) as you admire the azure sea; this exotic islands also offers a host of opportunities to explore adventure, rich culture and a distinctive 400-year old history. The entire island can be traveled in 1-2 hours, so it’s perfect for day-trip exploring. We specialise in organizing all types of excursions via private tours or drivers. 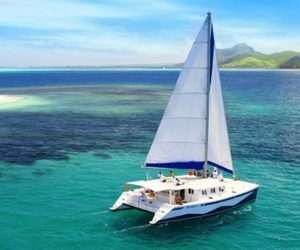 Sail to outlying islands in a comfortable catamaran or speed boat, swim with dolphins, snorkel and discover unique marine fauna. Ile aux Cerfs has some of the worlds most beautiful beaches- a 'must see' in Mauritius. Watch the natural beauty and the breathtaking aquatic life of the Indian Ocean from within a fully air conditioned and relaxed submarine. 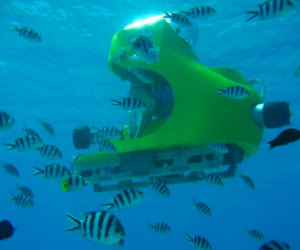 Or pilot your own underwater submarine scooter to 3-4 meters depth in full safety, and enjoy a truly unique experience! 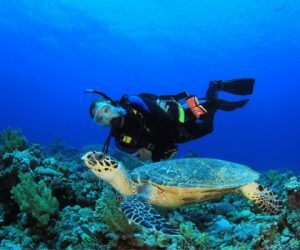 One of the top diving locations in the Indian ocean; the waters around Mauritius boast more than 430 marine species and 200 coral species, several of which are endemic to the island. There are over 20 wrecks from both the 18th and 19th century and recently sunk ships. The island is one of the world’s big game fishing destinations thanks to the topography of the seabed. 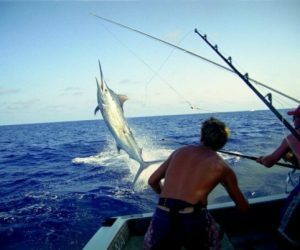 You'll find giant blue marlins, tuna, sailfish and other large fish. A 1355 lbs blue marlin was caught off our West coast (just shy of the world record!). 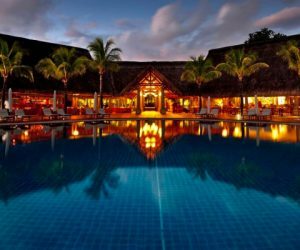 Mauritius' rich culture is an ancestral melting-pot where many religions are celebrated with utmost respect. It's an island of stunning temples, churches and mosques. The unique colonial history dates back 400 years. Be sure to visit Grand Bassin Lake, also known as Ganga Talao. 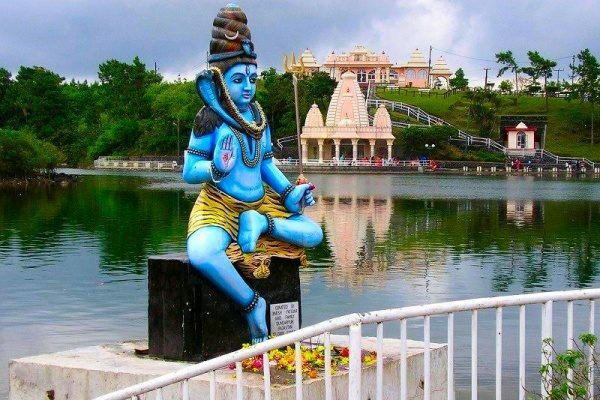 It is a sacred lake that contains water from the holy River Ganges in India. It's the most important Hindu pilgrimage location outside of India. 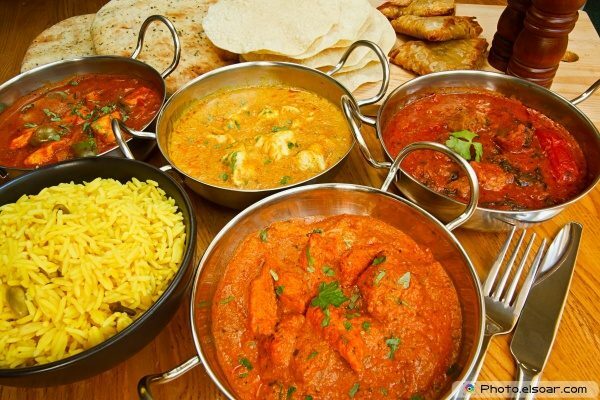 The African, Chinese, Indian and French influences make for a vibrant and varied cuisine. Tuck into a rich, deeply spiced curry one night, then dine on elegant French fare the next. And don’t forget to sample the local rum! We suggest having it mixed into a fruity cocktail to be drunk on the beach, while watching yet another Instagram-worthy sunset. 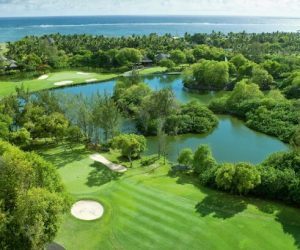 Recently ranked "Golf Destination of the Year" for Africa, Indian Ocean and Golf States, Mauritius is home to some of the most exquisite world championship 18-hole courses. With courses designed by the golf-legends such as Ernie Els and Bernhard Langer, you will no doubt tee off in style amongst the most breath-taking scenery. 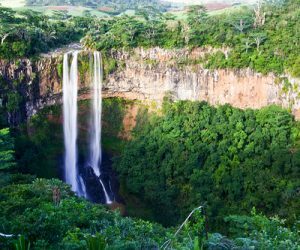 The Black River Gorges Natural Park takes you past tumbling rivers and frothing pools and waterfalls to panoramic, breathtaking viewpoints. 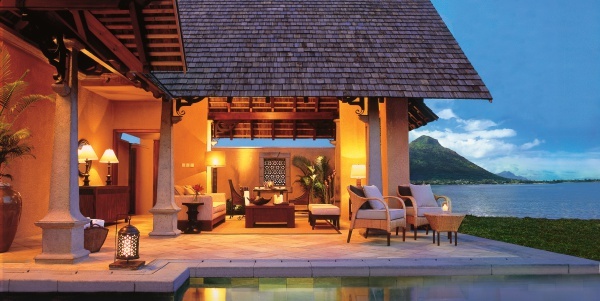 Undoubtedly, the ultimate way to discover the ‘other’ Mauritius. 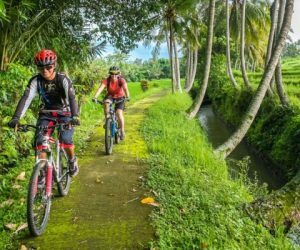 This amazing trip combines a discovery of the southern part of the island on electro bikes and a 2 hour horseback ride in one splendid domain situated in the village of Chamarel. Experience a real feeling of Wild Africa at Casal Adventure Park. 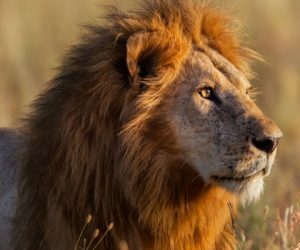 Walk with lions, ride camels, and take a trip in a safari vehicle, while you get out and look at lions, cheetahs, zebras, hyenas, ostriches and more!